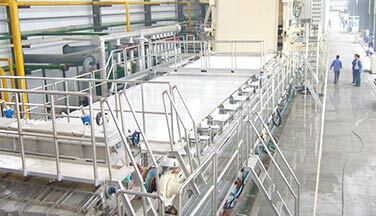 3800mm tissue making machine is used to produce toilet paper, napkins, facial tissue, we can provide customers with professional design, installation and consulting services for paper machines. 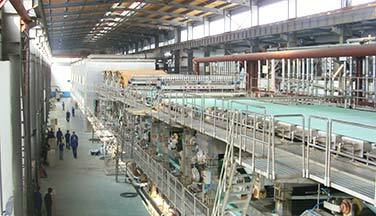 3800mm tissue making machine mainly consist of headbox, wire section, press section, yankee cylinder, transmission section, and a paper winder. 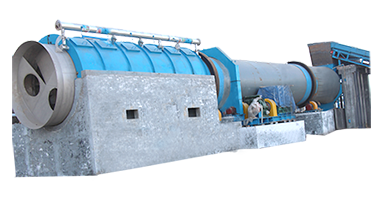 3800mm tissue making machine adopt the latest international technology composite breathing hot hood, thermal energy efficiency can be improve more than 20%. 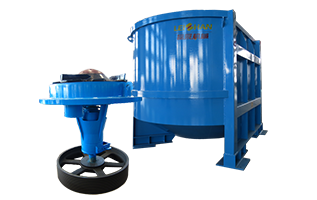 The use of composite stainless steel pneumatic scraper make a uniform wrinkle. 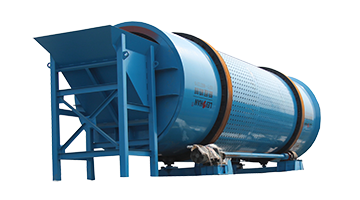 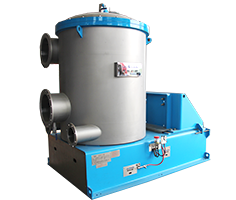 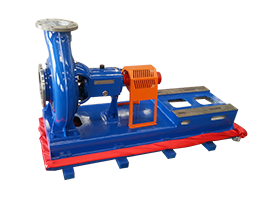 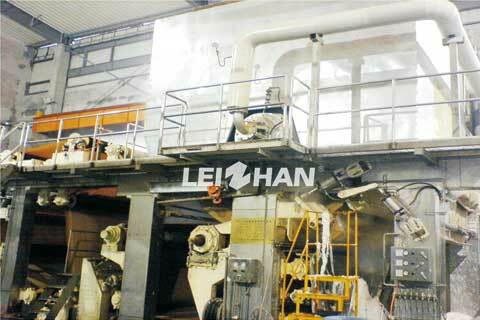 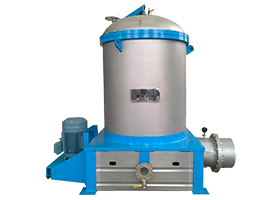 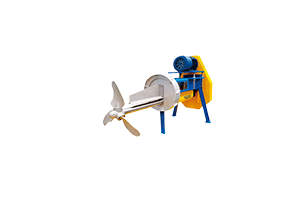 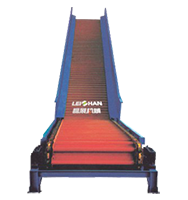 Leizhan provides various kinds of paper-making & pulping equipment. 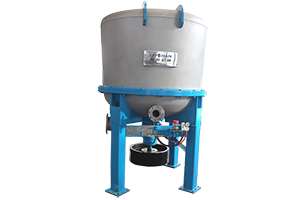 Feel free to contact us for more offer.